Going/gone cloud native? 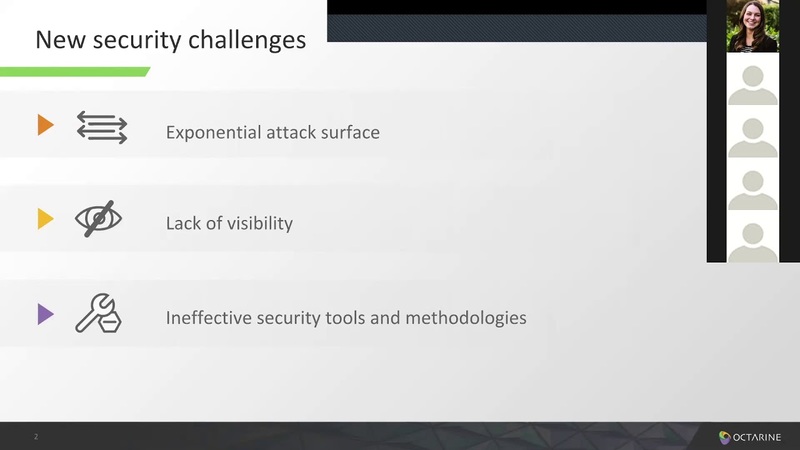 Then, you get tremendous scalability, resilience, and agility, yet how do you secure your microservices from data breaches, attack probes, or workload tampering. In this talk, learn about zero trust security best practices. How do you identify a microservice and ensure only legitimate communications are established? How do you securely scale communications among microservices?